Downtown Warren. 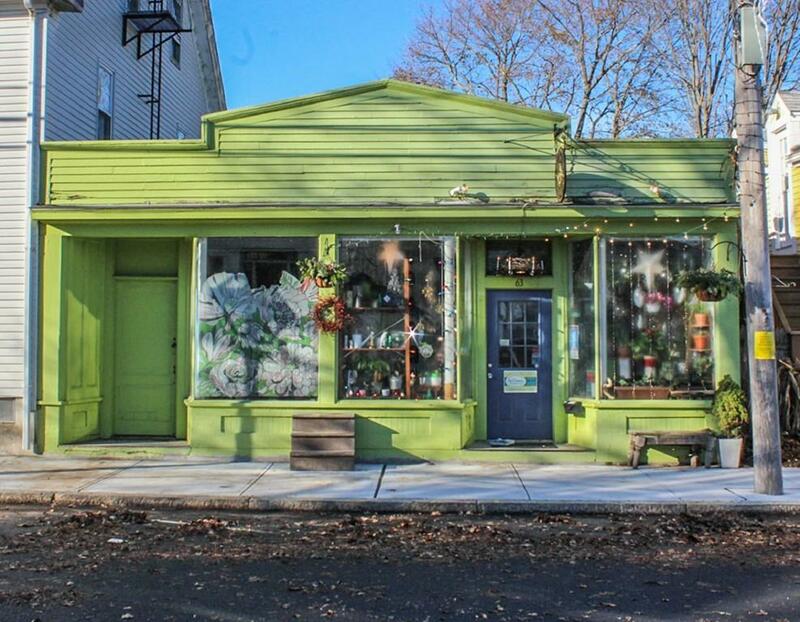 Quaint storefront in excellent location offering limitless possibilities! 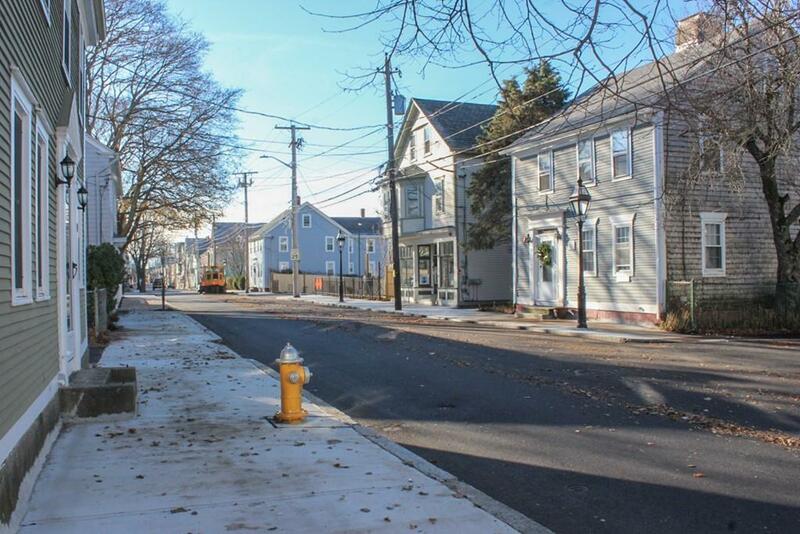 In the heart of a historic, artistic New England seaside village. 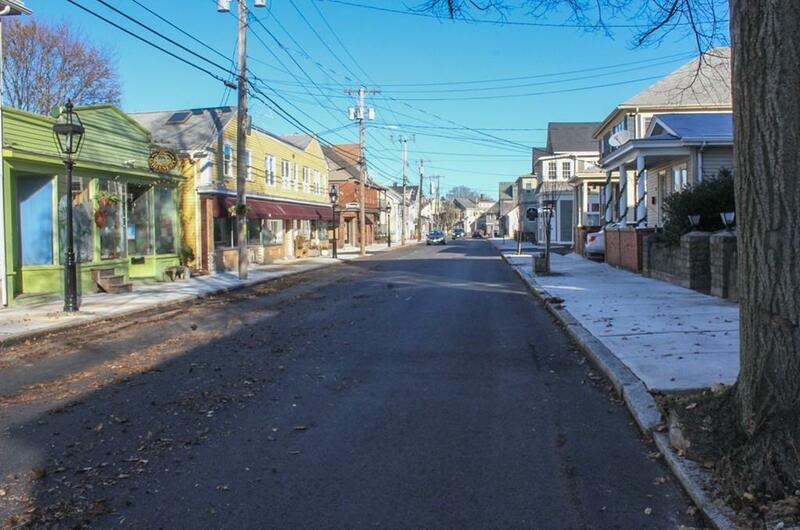 On a picturesque waterfront thoroughfare of thriving local businesses. Currently a successful florist; would make an inviting shop, gallery, or other small business. Make a beautiful working environment in a lovely community. 2 units; a shop, plus a small office with separate entrance. 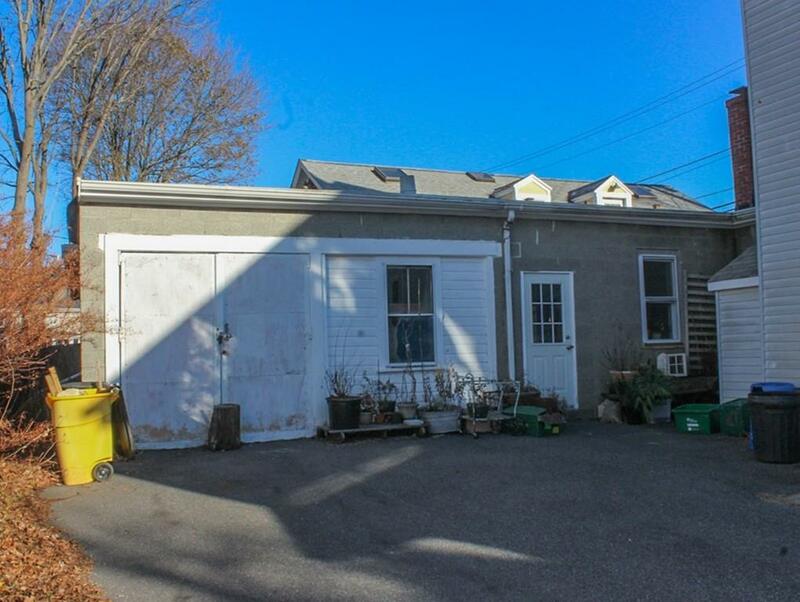 Pair this great investment with the abutting 3 family Multi (separately listed as 67 Water Street, MA MLS #72436539) for the ideal place to live and work, and/or for additional income potential!